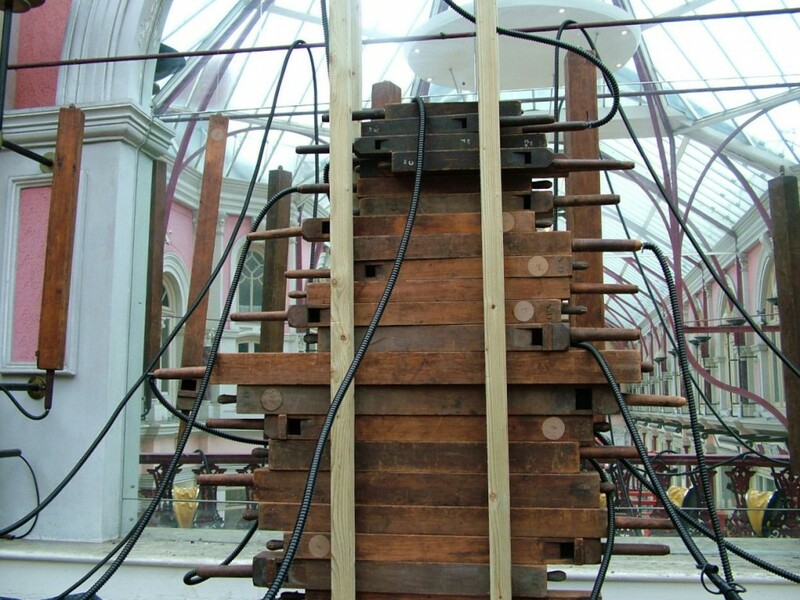 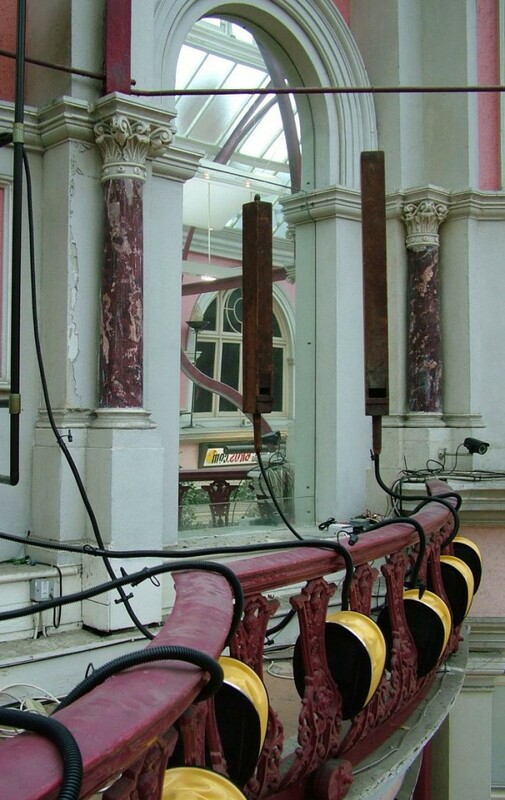 ‘Home’ is a site-specific installation in the Victorian Royal Arcade in Boscombe that brought my original ideas for the organ pipes back to their origin. 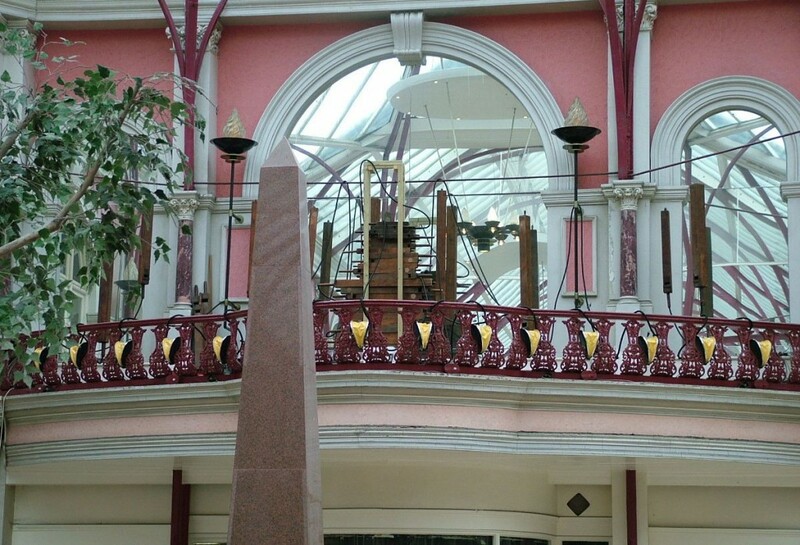 My discovery of the disused organ pipes came from initial research on the history of the site as part of my interest of influence of space and place on both the making and meaning of work. 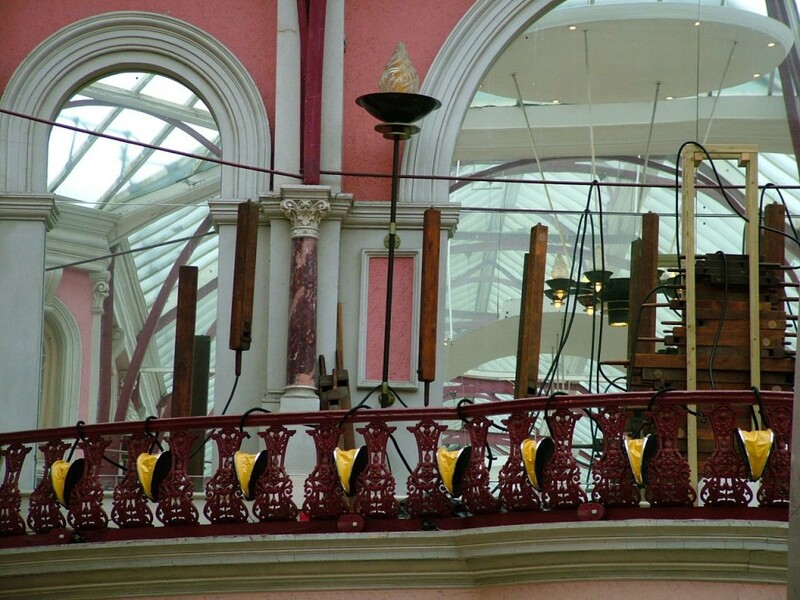 This work was installed on the balcony that originally held an organ for weekly recitals over a hundred years ago.